What is the place of Ireland in the story of Magna Carta’s global dissemination? Four centuries before the Great Charter crossed the Atlantic, it was already implanted across the Irish Sea. 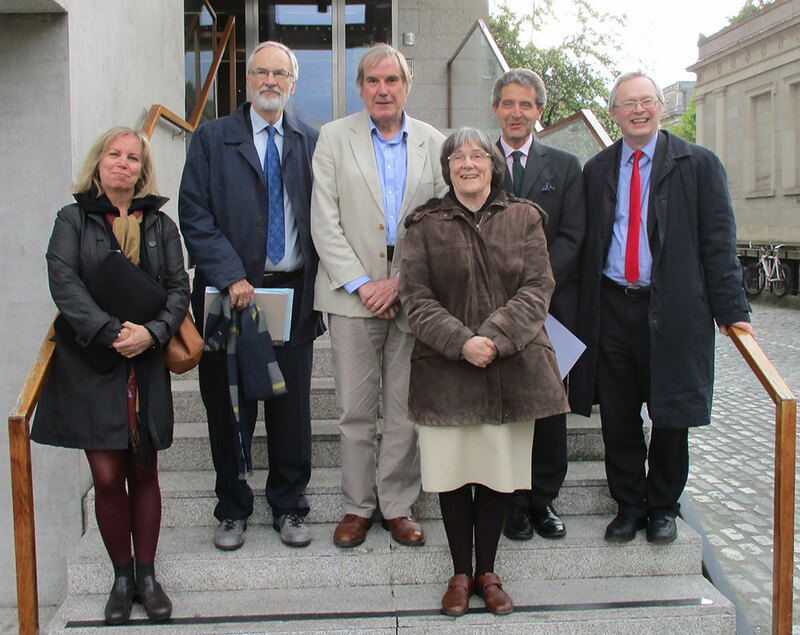 A two-day conference in the Music Room of Christ Church Cathedral will explore the legal-historical background to Magna Carta in Ireland, the reception of the charter into English law in Ireland, the political and polemical uses to which the charter was put, and its twentieth and twentieth-first century invocations as a living presence in contemporary Irish law. The conference takes place on 25 and 26 November and places can be booked via Eventbrite. The Centre for Gender and Women Studies, the Medieval History Research Centre and the Centre for Medieval and Renaissance Studies are hosting a conference next week, 13 Friday - 14 Saturday of November, entitled 'Collusion, Subversion & Survival: Women in Medieval Irish History (c. 500-1500). The conference will take place in the Neil Hoey Lecture theatre in the Trinity Long Room Hub and admission is free, but registration is required. Information about the conference can be found here: collusionsubversionsurvival.wordpress.com, and registration can be done here: http://collusionsubversionsurvival.eventbrite.ie. For any questions, people can contact Dr Cherie N. Peters, Dr Caoimhe Whelan and Christina Wade (conference organisers) at collusionsubversionsurvival@gmail.com. This 9th-century text, Tecosca Cormaic, paints a vivid and horrific portrait of women struggling against strident medieval systems of patriarchy. How does the attitude depicted by this text reflect medieval opinions about women? How did women navigate their society, and how were they perceived in that society? 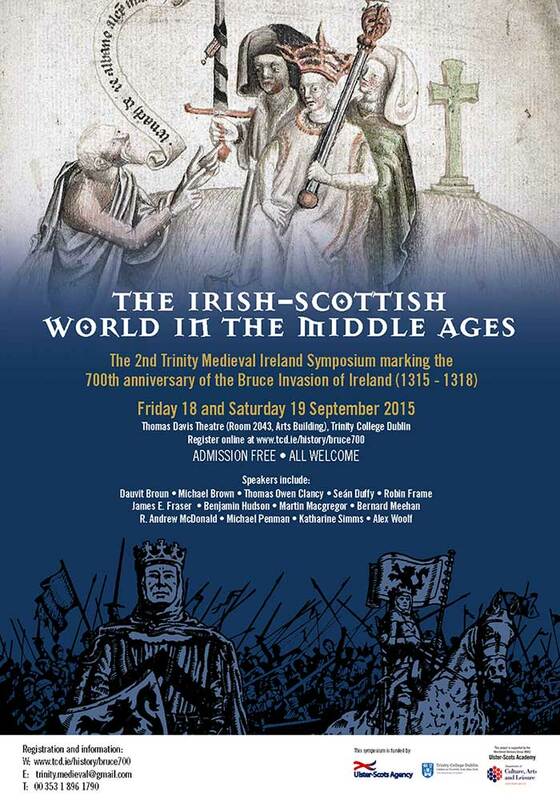 This conference aims to reveal the ways in which medieval women colluded, subverted, and survived in the face of their societies' prejudices, ultimately revealing the hidden world of women in medieval Ireland. 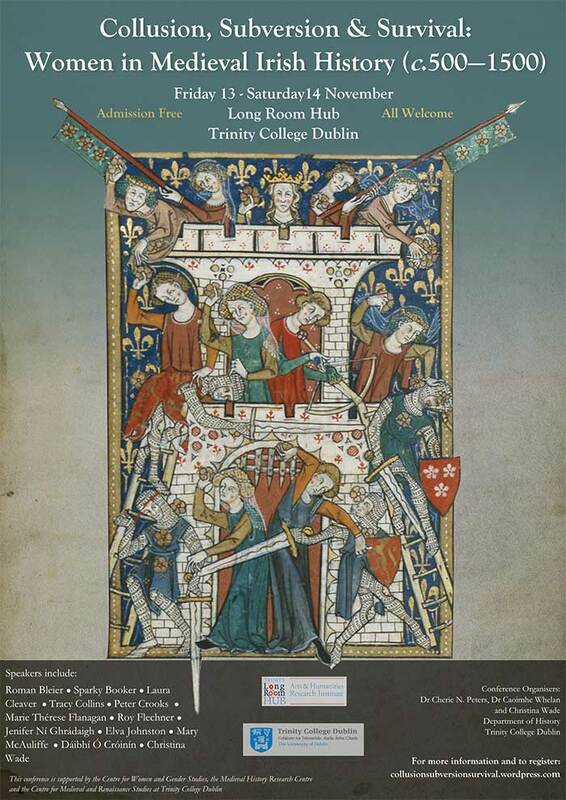 Last updated 3 October 2018 medieval.history@tcd.ie (Email).